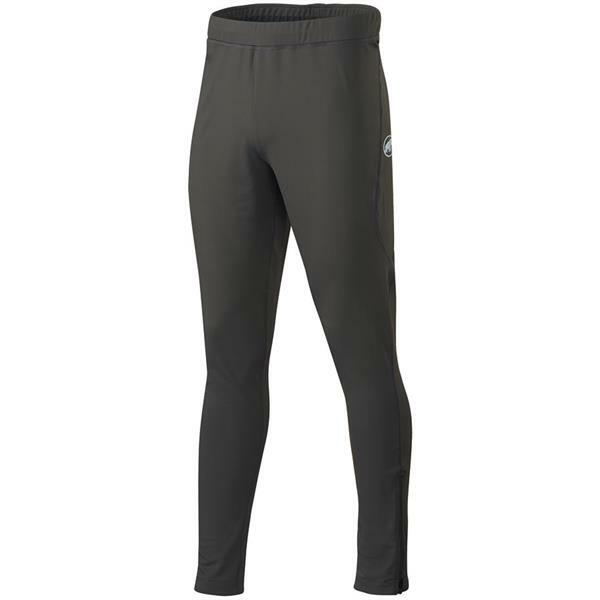 The MTR 141 Long Tights Men are stretchy, quick-drying leggings for trail runners. But they don't just offer protection from the cold: the reflective logos ensure that you are seen in the dark. Yep! These pants do have a drawstring.